It’s no secret that those who believe in Christ are increasingly judged by “the world,” and criticized for putting our faith in what the Bible says is true. 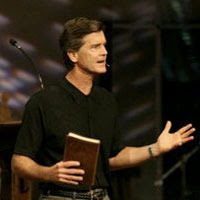 Chip Ingram’s new book “Why I Believe” is a must-read for any Christian living today. He takes a very practical, and realistic approach to answering this question in the context of many scenarios we face every day. As Americans, we are skeptical of everything we read, and we find ourselves questioning and wanting answers. 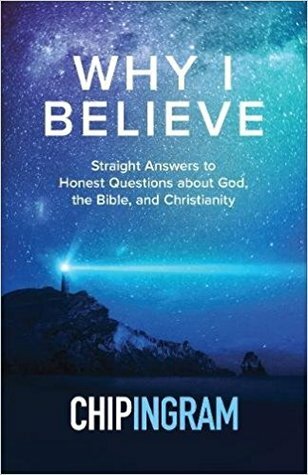 This book is written to the one who is skeptical of Christianity, as well as the one who believes in Christ but wants deeper intimacy and relationship. I give this book 4/5 out of stars. A favorable review was not required.